Maybe you are traveling and are not looking to bring your brass instrument with you. Maybe you just purchased a new horn and want to mothball your old horn for a couple of months. Whatever the reason may be, if you have a brass instrument that needs to be placed in a storage unit, you should first follow a few steps in order to prepare it. 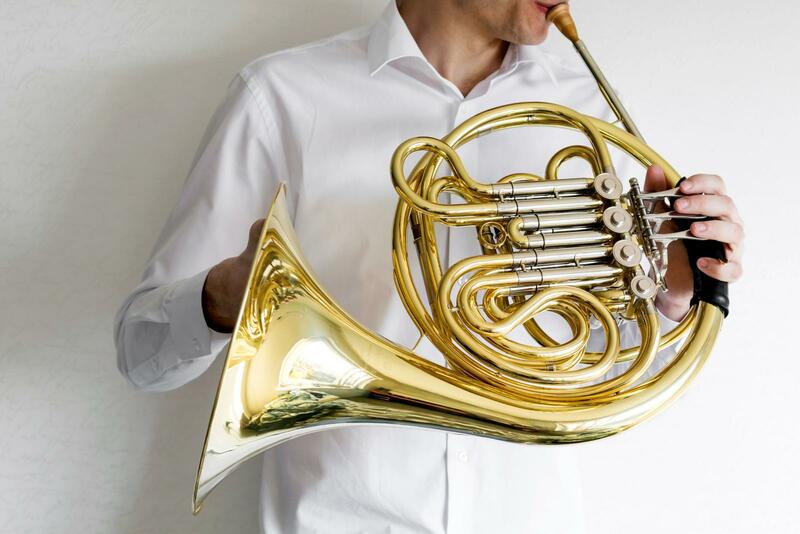 Today, Affordable Family Storage will discuss the steps you should take to ensure that your brass instrument stays in good condition while you have it in your storage unit. The steps you should take to prepare your brass instrument for long-term storage are pretty much the same as when you put it away for a short time, only much more thorough. Remove any slides from your horn. Ensure you know where they go for reassembly. Empty any water from the rest of your horn. Remember that water is the enemy of metal, so make sure you completely dry your horn before placing it in your storage unit. Oil your valves with a heavy oil that is resistant to evaporation. You will want something like a 10-weight motor oil at least. Apply this oil to the inside of the casings as well as the bearing. Drop a few drops of oil into your leadpipe. Lastly, grease your slides as usual and place them back into your horn, pushing them all the way in. Choosing the right oil is very important if you plan to keep your horn in storage for more than a few months. Light oils will evaporate over time and leave your horn vulnerable to damage. Place a dehydration packet into your case before placing your horn in. A dehydrating packet will help to protect your horn from rust and your case from growing mold. Something like silica gel packets work great. Choose a storage unit that is climate-controlled. This cannot be emphasized enough: if your storage unit gets too hot, cold, wet, or dry you are placing your brass instrument at risk. Selecting a climate-controlled storage unit will ensure that your horn is protected from extreme temperature change, and, most importantly, humidity. Like we mentioned before, water is the enemy of metal. Keep your horn dry at all costs. Looking for a Climate Controlled Storage Unit? If you are in the Billings, Republic, or even Springfield, MO area, Affordable Family Storage has a state-of-the-art facility in Billings. With climate-controlled storage units and 24-hour security, you can be sure that your horn will be safe while you are away. Contact us today to rent a storage unit for your belongings.